Customers want their problems solved quickly, online and at a time to suit them. The majority expect your website to offer a self-service option. 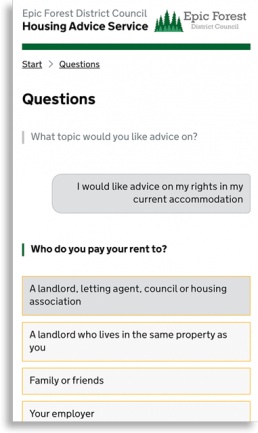 SelfServ takes the core elements of AdviceAid – tailored, quality and consistent housing advice – and gives it direct to customers on your website, 24-hours a day. SelfServ takes the customer on an interactive journey to ascertain their situation and tailor advice. The user is able to keep a written record for future reference. Designed for mobile, SelfServ uses the GOV.UK Design System and is branded to fit seamlessly with your website. An effective way to ensure your website meets the requirements set out in the Homelessness Reduction Act. Offer accessible, always available and cost-effective housing advice through AdviceAid SelfServ. SelfServ is currently in private Beta, and will be going live on April 15th 2019. Sign up now to put your website at the front of the queue. 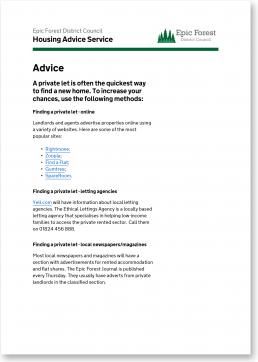 There are clear benefits of putting housing advice in writing; either as a letter, advice sheet or as part of a Personal Housing Plan. 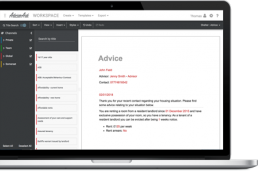 AdviceAid Compose is an intuitive and easy-to-use module for advisers to find and share written advice. 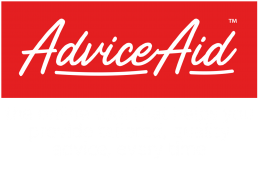 AdviceAid contains over 150 localised and easy-to-read advice sheets, written by a team of legal experts. Finding the right advice is easy. Simply explore by topic or search by keyword, to find comprehensive advice for the vast majority of circumstances. Share advice easily, either as a PDF, Word Doc, email or by copying into your case management system. Legislation, guidance and best-practice in housing advice is constantly updating. Advisors are already working with so much information – keeping that knowledge up-to-date is a challenge. 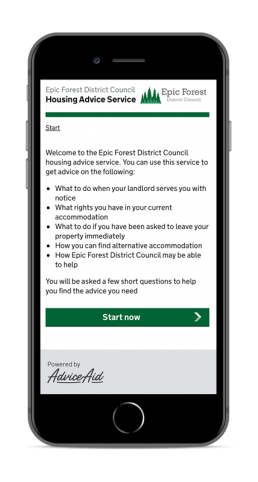 With increasing demand and reducing resources, councils are having to put a greater emphasis on using a range of advice channels. These include partner agencies; corporate customer services teams; and digital tools. With this diversity comes an increased risk of inconsistency and a reduction in quality. 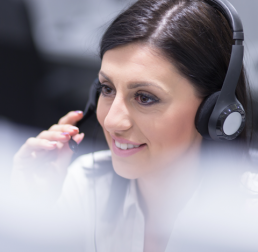 AdviceAid Knowledge is about empowering the workforce to provide guided advice, that is always tailored to the customers needs. As with all the AdviceAid modules, Knowledge is fully customisable for your local context and can be adapted to suit your business needs. Deliver consistent advice across your website, advisors, partners and correspondence. Designed to empower customers to resolve their own issues. Advice generated in seconds whether online, in writing, in person. Advice generated by your customer's needs and circumstances. Advice written by empathetic and legally trained experts. Advice that is easy to understand, written in plain English. Advice uniquely adapted to your local context and services. Always up-to-date with the latest legislation and best-practice. Spend less time writing advice and more time preventing homelessness.